According to Billboard.com, a Grace Jones documentary is finally in the works. One of the most talked about women of the '70s and '80s is being honored with a project backed by BBC Films, the site writes. 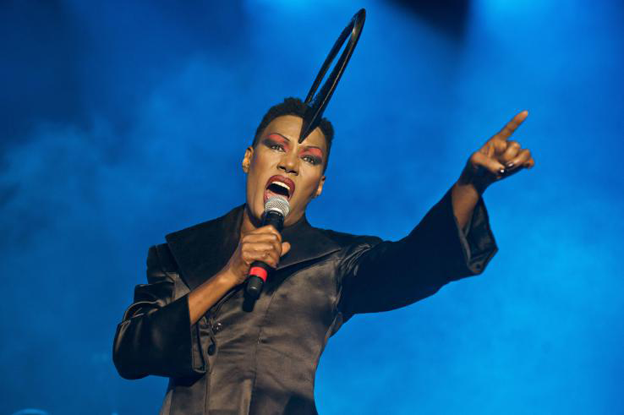 The documentary, Grace Jones - The Musical Of My Life, will be directed by Sophie Fiennes and co-financed by BFI Film Fund and the Irish Film Board.